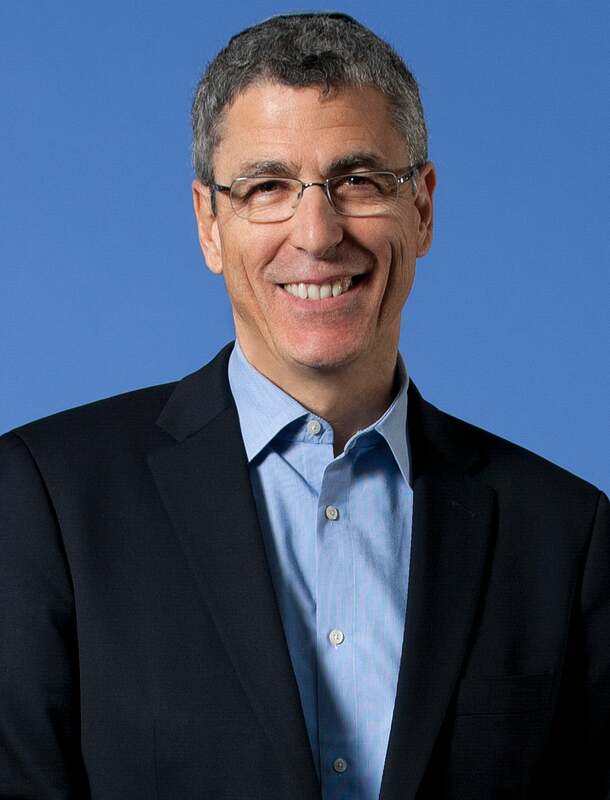 Rabbi Rick Jacobs, President of the Union for Reform Judaism, joins Jay’s 4 Questions, to discuss the vibrancy of the Jewish community, his passion for his work, the need to focus on Jewish content, and the power of Jewish communal experiences. As an optimist and dreamer, he talks about how the Jewish community must and will transform itself so we can engage the next generation of young Jews. As a professional modern dancer, Rabbi Jacobs discusses how dance and religion are very closely related and how “flexibility and alignment are good things for a spiritual life.” Rabbi Jacobs even shares how his dance audition on an El Al flight to Israel led to a dance scholarship as he was becoming a rabbi! It is possible to do it all! This episode will provide inspiration and motivation — personally and professionally. Rabbi Jacobs describes his role as “climbing Mount Everest barefoot, but really worth it!” Tune in today! To learn more about the Union for Reform Judaism, visit www.urj.org.